How Can Answers Help Me? 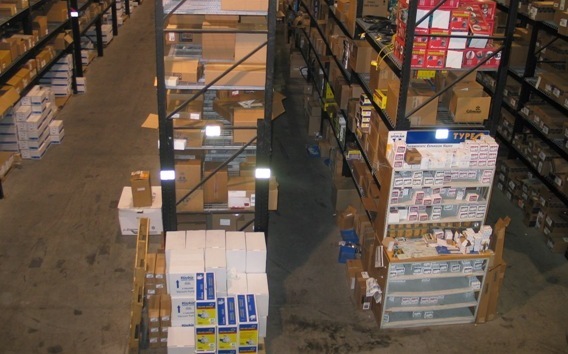 Answers is a system designed for today's distribution industry. It has the features you need to keep pace with your competition. It is modern, dynamic, and easy to use. Then Answers is right for you!